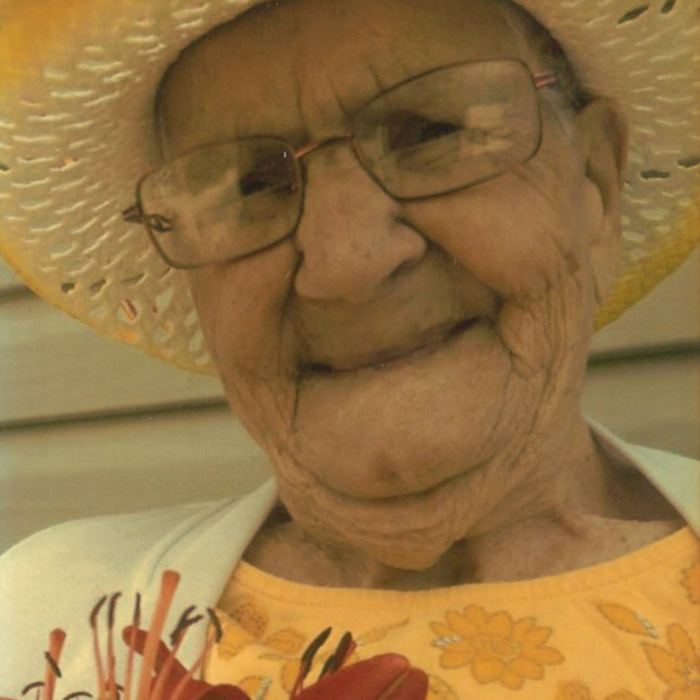 Wilhelmina “Willie” Penn, age 102, of Huntington, passed away Friday, March 29, 2019 at 8:40 pm at Millers Merry Manor. She was a homemaker who enjoyed coloring, word searches and going shopping. She was outgoing and friendly, and never met a person she didn’t enjoy talking with. Willie was born August 10, 1916, in East Falmouth, Massachusetts, a daughter of Joseph and Anne (Pine) Ferriera. She married Clayton Penn Sr. and he passed away April 23, 2002. She is survived by a son Charlie (Deb) Penn Sr. of Huntington, 2 daughters Marie Bennich of Hurst, Texas and Carrie (Donald) Elser of Huntington, a sister Grace of East Tea Ticket, Massachusetts, 10 grandchildren and numerous great-grandchildren and great-great-grandchildren. She was preceded in death by 14 brothers and sisters. Visitation will be held Wednesday, April 3 from 10:00 am to 2:00 pm at Deal-Rice Funeral Homes- Huntington Chapel prior to the 2:00 pm funeral service at the funeral home. Burial will follow in Lancaster Cemetery, Lancaster. Preferred memorials are to Riley Children’s Hospital c/o Deal-Rice Funeral Home, 338 E. Washington St., Huntington, IN 46750.